The home you live in is both essential and valuable. 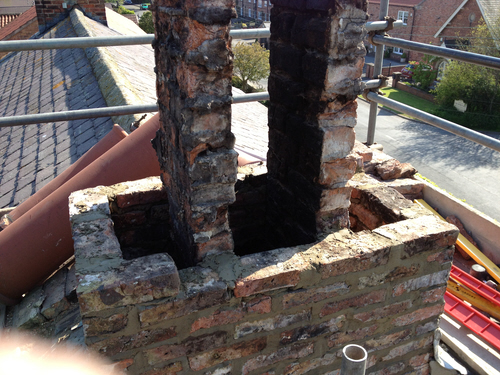 This investment needs protecting – have your chimney inspected and cleaned regularly. This is because every time you use your fireplace, soot collects on the inside of the chimney and an excess build-up of soot inside your chimney may cause the smoke to backup into your home or possibly worse, to start a fire inside the chimney! Having Dougie’s Chimney Sweep give it a good sweep each year will reduce the chance of this ever happening to you. Call us now to book your appointment! Few of us dislike sitting next to the open fire together with family and friends. 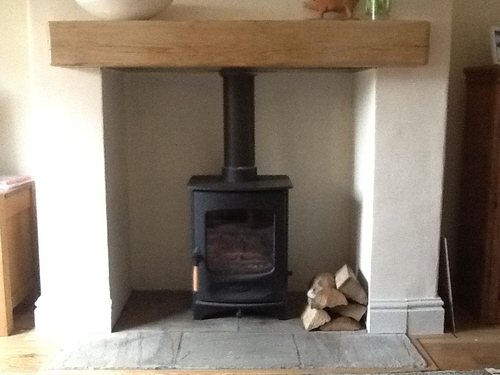 The downside with having a fireplace is the important requirement to keep the chimney clean, usually through using the services of a chimney sweep. But what is it and why is it so important? 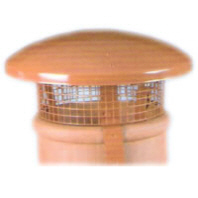 The leading cause of house fires amongst those that have fireplaces in them is a chimney fire. 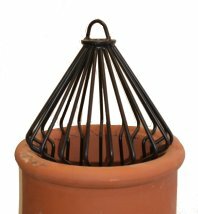 Lives are lost needlessly every year because of a fire that originated in a dirty chimney. 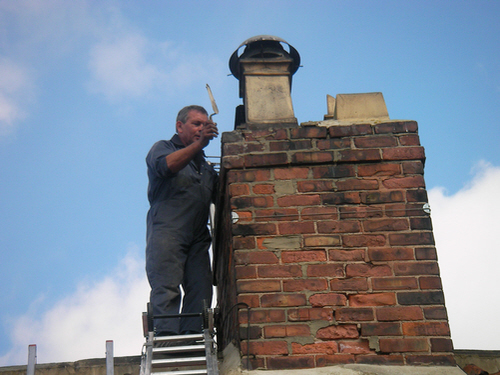 It is important and vital to have the chimney swept every 6 to 12 months. 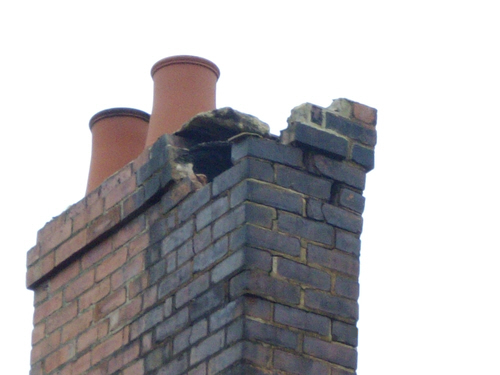 It is possible for you to clean your chimney yourself, but there are pitfalls and risks to avoid. Safety is the most important factor. The job isn’t for everyone. 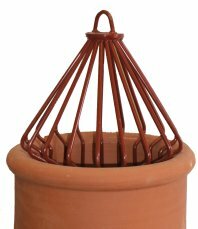 A chimney cleaning company has the appropriate equipment and knows fireplaces inside out – and it isn’t overly expensive to have done. 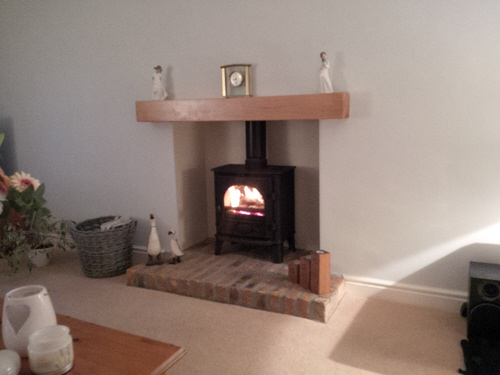 Do have your fireplace and chimney swept and cleaned on a regular basis. 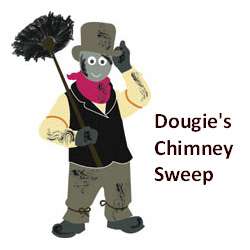 Contact Dougie’s Chimney Sweep today! 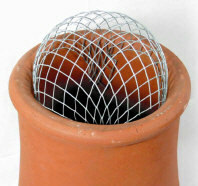 Every year there are destructive fires which are started due to unsafe or improper use of fireplaces and fires. These fires can be prevented!